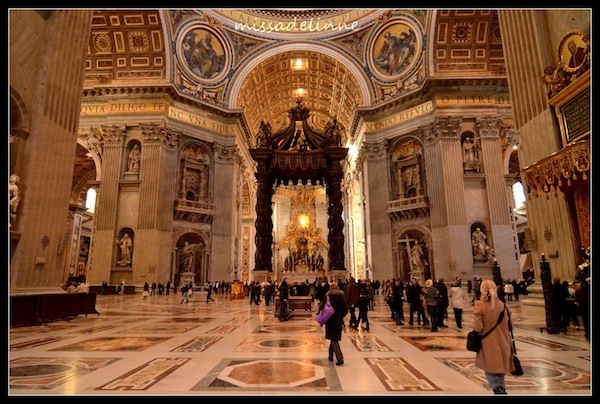 Join our Semi-Private Vatican Tour, and enter the Vatican early in the morning before the general public. This tour is provided daily starting at 8.00 am, and allows you to skip the line at the entrance and enter the museum directly before the normal public. In the three hours you will visit with your expert guide the highlights of the Vatican Museums, the Sistine Chapel and St. Peter's Basilica.